Introducing “Lagos“, this is a reality tune from an artist to watch out for in 2018. He goes by the name “#Teego“, Born ThankGod Omori from Cross River State but based in Lagos State signed to “Konvest Music Records” a record label based in Nigeria and Texas, USA. 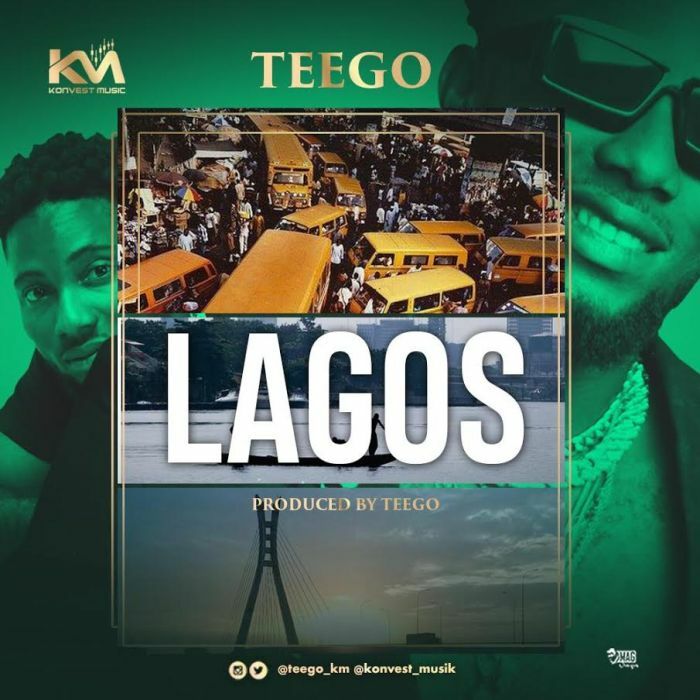 “Teego” comes through on this one titled “Lagos” Dedicated to all the hustlers who came to Lagos in search of greener pastures. Lagos Is A Street Anthem.